Left fuming by the West Indian cricketers' mid-series pullout due to a pay dispute with their Board, the BCCI has slapped a damages claim to the tune of Rs 250 crore ($42 million) on the WICB. West Indies cricket plunged into an unprecedented crisis following the decision of the team to not go ahead with the tour of India following the fourth ODI in Dharamsala and the BCCI's damages claim could bring the bankrupt West Indies Cricket Board (WICB), which is going through its worst internal crisis, down to its knees. "I have sent a letter to the WICB claiming damages to the tune of Rs 250 crore ($42 million). 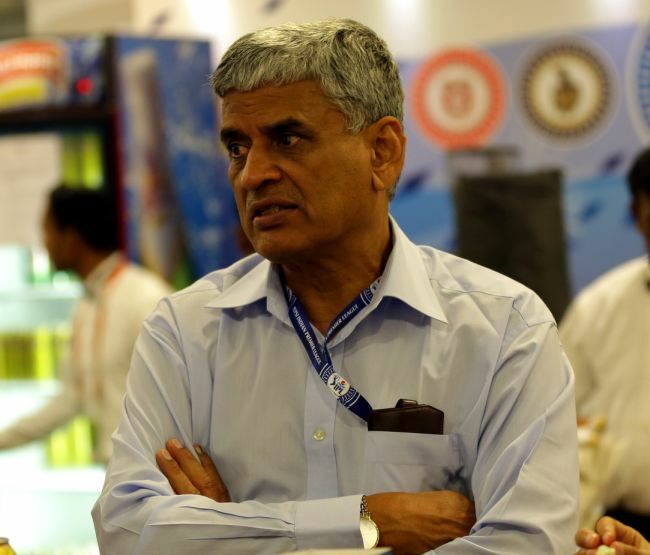 I have already sent them the letter demanding the compensation for pulling out of the bilateral series despite repeated requests and assurances of helping them out," BCCI secretary Sanjay Patel said. It has been learnt that the BCCI has given WICB about two weeks time to come up with a compensation plan failing which the Caribbean Board will have lawsuit. "The BCCI calls upon the WICB to formally inform the BCCI, in writing, of the steps it intends to take to compensate the BCCI towards the losses quantified above as well as those losses yet to be quantified by the BCCI in relation to the cancelled WICB tour," said the letter, signed by Patel. It added: "In the event the BCCI does not receive such a proposal in acceptable terms, within a period of 15 days from receipt of this letter, please note that the BCCI has peremptorily instructed its attorneys to initiate steps for recovery of the losses by filing appropriate legal proceedings against the WICB in the appropriate Indian court and you may treat this notice as a formal demand in that regard." While Patel did not divulge how the Indian Cricket Board will be able to recover the money from WICB, there is a possibility that the BCCI might send a copy of its compensation claim to the ICC. In case the WICB fails to pay up the said amount, chances are that the WICB's share of ICC revenue will go to BCCI. The dispute surfaced at the start of the tour when West Indies played the first ODI at Kochi. The match though took place after the BCCI intervened. West Indies captain Dwayne Bravo, unhappy after the West Indies Players Association representative Wavell Hinds failed to solve the stalemate related to payment, had indicated the loss of faith in the WIPA. The BCCI had earlier announced that it would seek compensation from the WICB for losses sustained as a result of the cancelled tour. The BCCI also factored in losses incurred in kit sponsorship from Nike (3.05m), team sponsorship (9.6m) and in-stadia sponsorship (7.5m), in the compensation package. Media rights make up the bulk of the losses with the BCCI estimating them at over Rs 215 million while ticket sales account for Rs 12.5 million and the title sponsorship from Micromax estimated at Rs 10.01 million. 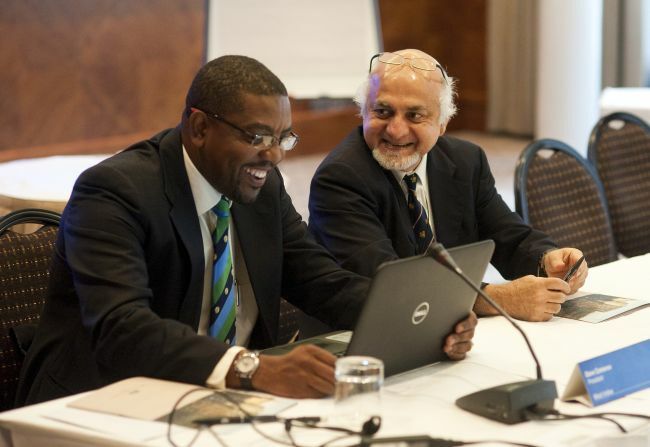 The WICB confirmed it had received the BCCI letter. 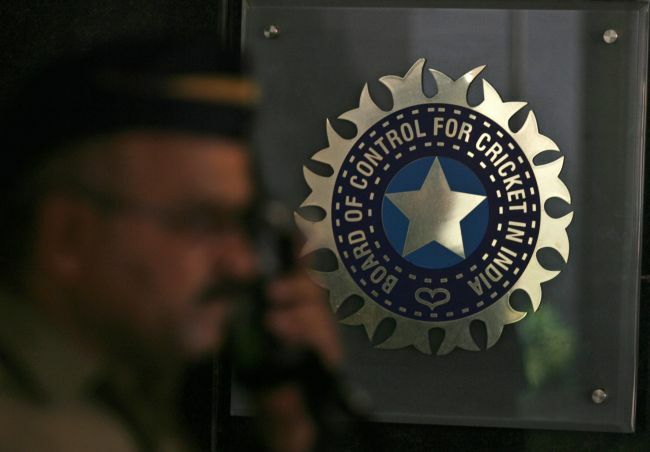 The BCCI letter further said: "The consequences on the BCCI of not delivering a scheduled home tour to its members, sponsors, broadcasters and the fans are multi-fold and crippling. "The BCCI is faced with huge revenue losses, a loss of reputation and is at risk of losing valuable commercial partners. The consequences of cancellation of a committed home tour during the biggest festival season. "Diwali in India is a monumental disaster for the BCCI. It is during this season that our partners derive the most value from their rights. Our broadcaster had committed to its advertisers during this season and on account of your actions, is facing a severe crisis the effects of which are felt by the BCCI. "The BCCI holds the WICB responsible and liable for all such consequences and intends to enforce its rights to seek compensation from the WICB to the fullest extent permissible in law." 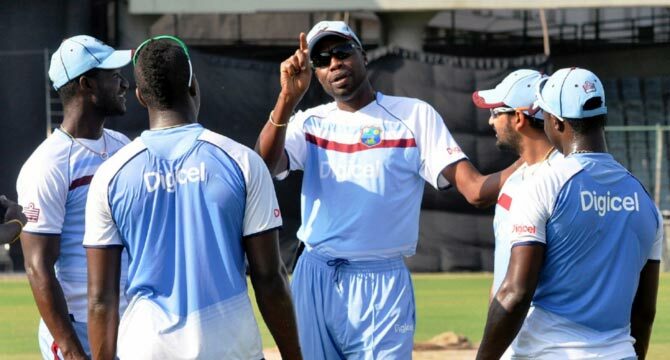 I just needed to finish this tour, claims Samuels; Bravo shocked!